Learn how to send a call sheet to a contacts phone number. 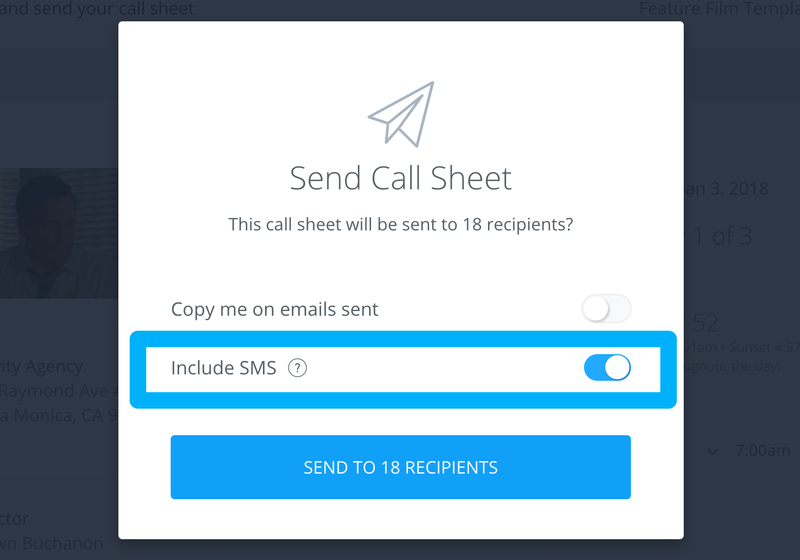 After you create a call sheet you can send SMS notifications to any contact that has a phone number. Note: All SMS messages are delivered via a +1 US phone number. If you are delivering an SMS call sheet and you're international, your recipients will receive a text message from an international phone number. 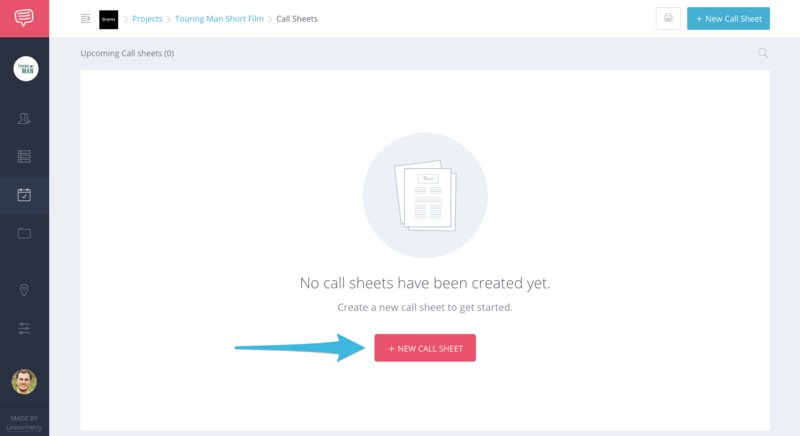 Use the Call Sheet Builder to begin creating a Call Sheet. 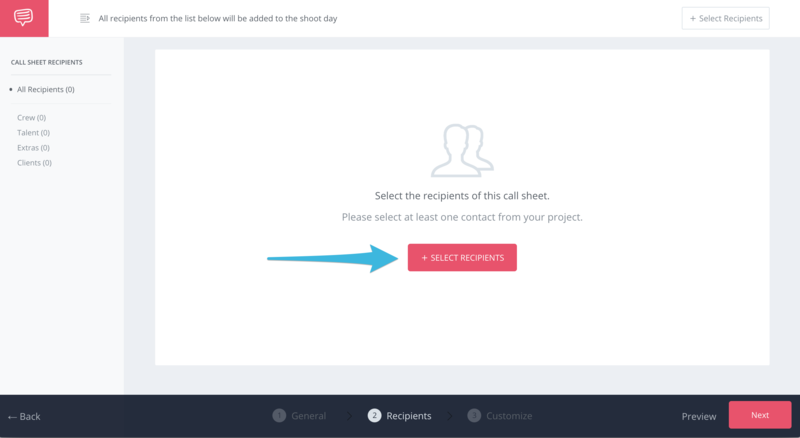 Add recipients while building your call sheet, make sure they have phone numbers. To include SMS, toggle the switch on or off. Who pays for the SMS charge? There is no additional SMS charge from StudioBinder when using this feature. However, when delivering an SMS call sheet, your cast and crew will get charged standard SMS rates based on their cell phone subscription with their carrier. international fees may apply.